TrinityX uses Zabbix for monitoring and health-checking. 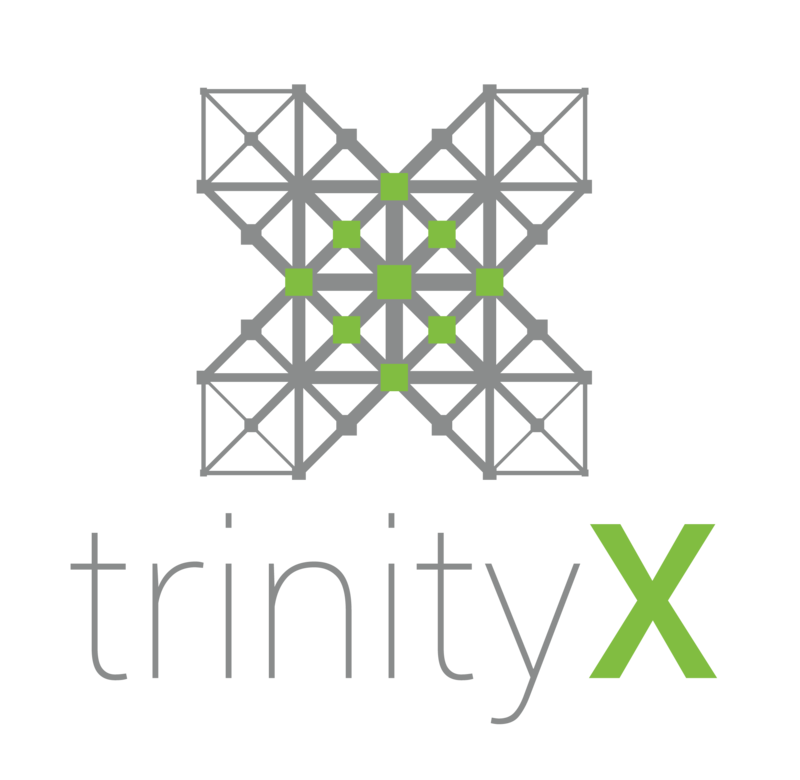 It comes preconfigured to your own specifications with every TrinityX installation. The ultimate open source enterprise-level software designed for real-time monitoring of millions of metrics collected from tens of thousands of servers, virtual machines, and network devices.